The world is facing a huge environmental crisis. Human activities are driving climate change, land degradation, pollution of the land, ocean and atmosphere, and extinction of plants and animals at rapidly increasing rates. An integrative approach is critical for understanding the present state of planet Earth and to predict what the future may hold. Physical Geography is the integrative science that deals with processes and patterns in the atmosphere, hydrosphere, biosphere and geosphere, and the interaction of humans and their environment. Our graduates are in demand for both their specialist and transferable skills. 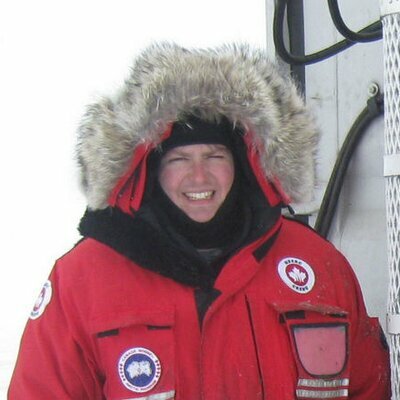 You’ll build skills in presenting your ideas in reports and orally, in data collection, presentation and analysis, and in the investigation and computer simulation of environmental processes. You can convert your 3-year degree into a 4-year degree by spending an additional year on an industrial placement or overseas, before returning to Leeds to complete your final year of study. 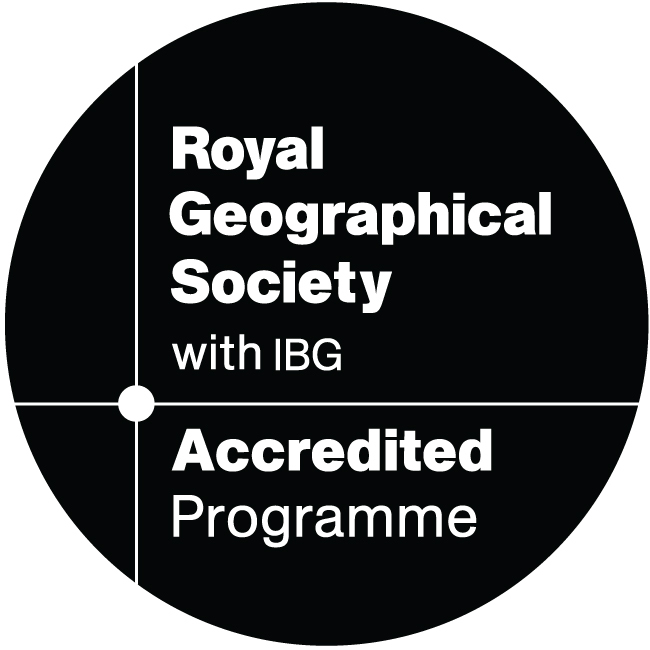 This programme has been accredited by the Royal Geographical Society (with IBG). Accredited degree programmes contain a solid academic foundation in geographical knowledge and skills, and prepare graduates to address the needs of the world beyond higher education. The accreditation criteria require evidence that graduates from accredited programmes meet defined sets of learning outcomes, including subject knowledge, technical ability and transferable skills. Each year of this programme is designed around a combination of compulsory core modules, as well as opportunities to take optional modules and/or discovery modules across the University so you can choose additional subjects of interest. The balance of compulsory and optional modules depends on the year and programme of study and is explained fully in the programme catalogue. If you study this programme part time you’ll study fewer modules in each year. You’ll learn through a range of teaching methods, including lectures, tutorials (groups of six), seminars (groups of approximately 30), computer classes, lab practical classes, group-work, online exercises and fieldwork, depending on the modules you study. Independent study is also an important part of this course, and will develop your research and analytical skills in order to think and work independently. 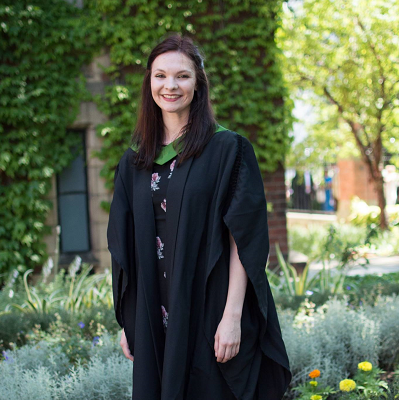 You'll receive guidance and support throughout your degree, and there will be opportuntiies for extra support through one-to-one assistance, workshops and skills training. Assessment methods include examinations, individual or group reports and presentations, practical exercises, essays, posters, projects (such as the dissertation) and reflective logs. If Geography is not included then we would expect two A-levels from Biology, Chemistry, Geology, Maths and Physics. Offers exclude general studies and critical thinking. GCSE: English and Mathematics at grade C (4) or above, or an equivalent English language and Mathematics qualification. Pass 60 credits overall with 45 credits at Level 3, 30 credits with Distinction and the remaining 15 credits with Merit or above. DDD in Extended Diploma/3 Subsidiary Diplomas in Geography or two relevant subjects. We will accept a combination of BTECs and A-Levels. Please contact us for further information. 35 points overall, with 16 points at higher level to include 5 points in Geography or in two relevant subjects. AABBB overall with AB in 2 Advanced Highers (AH). For non-AH applicants AAAABB. To include Geography or 2 relevant subjects. In the School of Geography we take your future very seriously and know that employability is uppermost in many students’ minds. 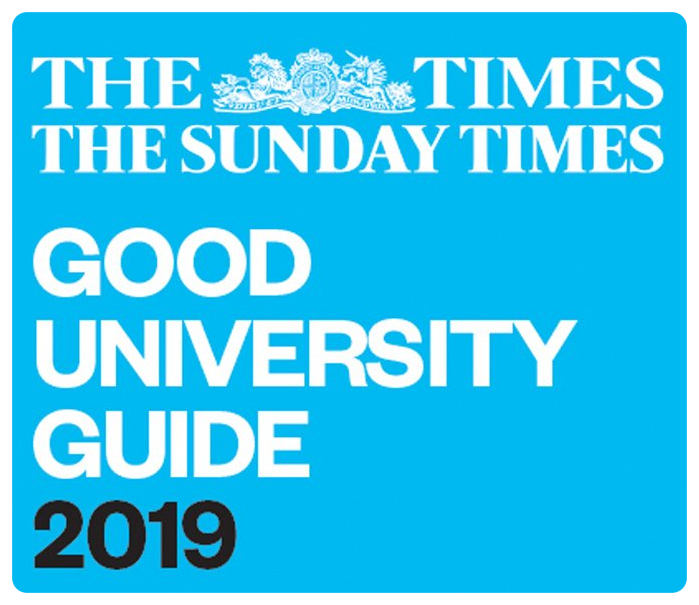 If you choose to study geography at Leeds, you can be confident that you’re not only joining a university whose graduates are targeted by top employers, but that as geography graduates, your employment opportunities couldn’t be more exciting and wide-ranging. We structure this programme to ensure you develop the key transferable skills sought by graduate recruiters, skills such as: team-working, commercial awareness, report-writing, fluency in oral communication and presentation, numerical analysis, IT expertise and investigative skills. further study and training: vocational Masters courses, PhD study, Teacher training and conservation courses. Find out more about study abroad. Leeds is one of the few geography departments in the UK to offer a year in industry scheme which allows you to extend your three-year programme to a four-year industrial degree. You don't have to decide to do a placement year before you start your course, you can register your interest with us once you’ve enrolled on the 3-year degree. This is a fantastic opportunity to add value to your CV, experience the “real world” first-hand and, in many cases, be offered a permanent job with the placement company on graduating. With staff dedicated to helping you to secure a placement that is right for you, and by keeping in close contact with you throughout your placement year, we ensure you get the most out of your time with your chosen company. Find out more about a year in industry. Ask any of our students and they will tell you that taking part in field trips is one of the most enjoyable and memorable aspects of the geography programmes at Leeds. We offer field trips at each level of study and they provide a great opportunity to study a fascinating subject in contrasting environments away from the University. During the field trips you will learn essential fieldwork and team working skills, transferable skills that will prove invaluable to your future career. Field trips are also a fantastic way to travel and see new places and to get to know your tutors and other students better.